Despite their small size these professional covert cctv cameras still have an impressive specification. 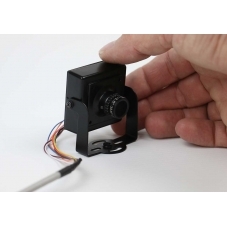 The high quality internal electronics provide a good quality image. 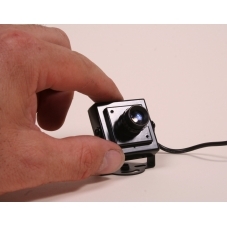 They also combine to allow the cameras to perform well in low light conditions filming down to as low as 0.01 Lux. As usual power connection is via industry standard DC socket and video uses a standard BNC plug so there will be no compatibility issues. For times when you want to be ultra-discreet with your filming we have some solutions.